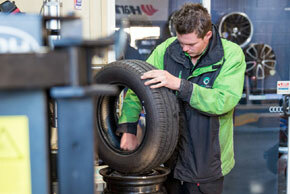 We offer a comprehensive range of wheel & tyre services, including tyre repair and many more. Give us a call on 07 3396 3770 (Wynnum) or 07 3219 3888 (Mansfield) to talk to us about your needs. When the unexpected puncture happens, Nitro Crew will repair quickly to the Australian standard. We guarantee our repairs are safe, durable and reliable. 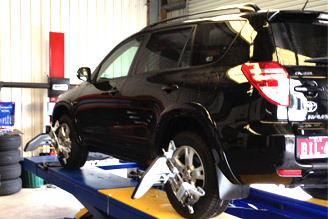 Plus, we also perform a wheel balance free of charge for every tyre repair. A correct wheel alignment is essential for driver safety, comfort, handling and mileage. Correctly aligned tyres give maximum contact with the road, improving stopping distance. It also means your tyres will wear evenly, thus increasing their life and saving you money.